View of the Paramount Theatre from the balcony. 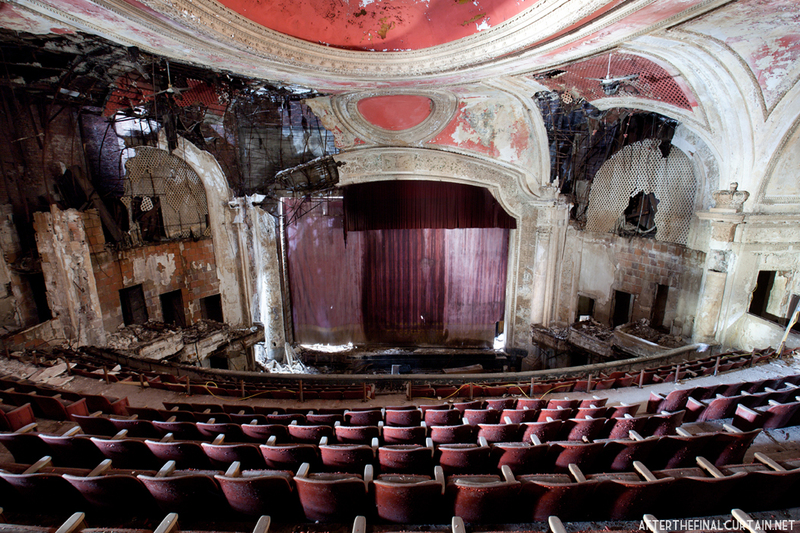 The Paramount Theatre opened on October 11, 1886 as H.C. Miner’s Newark Theatre. 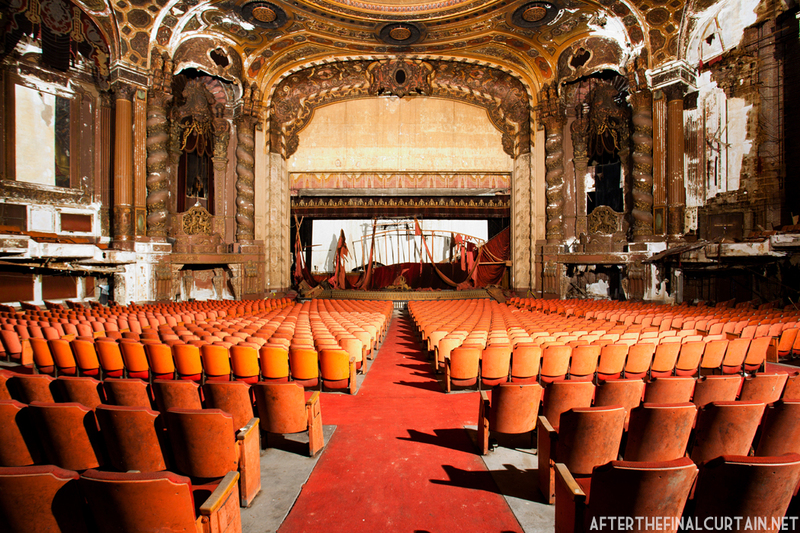 It was originally a vaudeville house managed by Hyde & Behman Amusement Co., a Brooklyn based theater Management Company. After H.C. Miner’s death in 1900, his surviving relatives retained ownership of the theater for several years until its sale in 1916 to Edward Spiegel, the owner of the nearby Strand Theatre. Spiegel also purchased the building next to the theater with the intent to use the space to expand the theater. 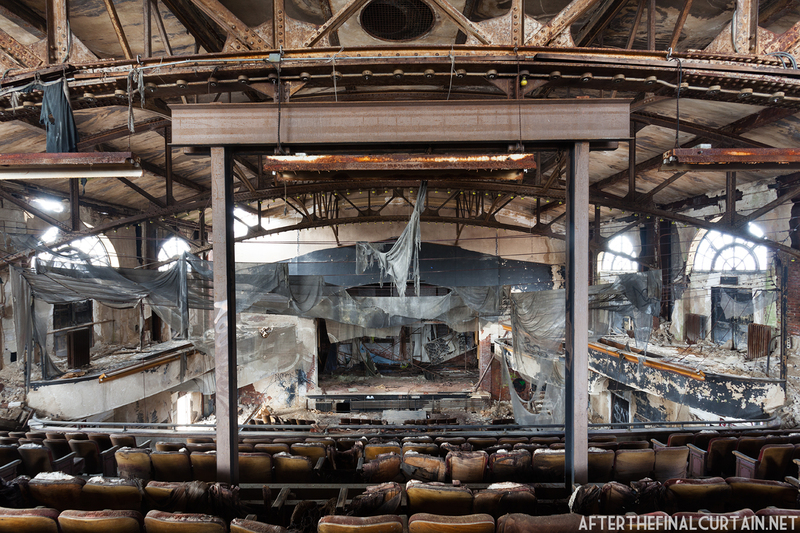 To accomplish this he hired famed theater architect Thomas W. Lamb to do the alterations. 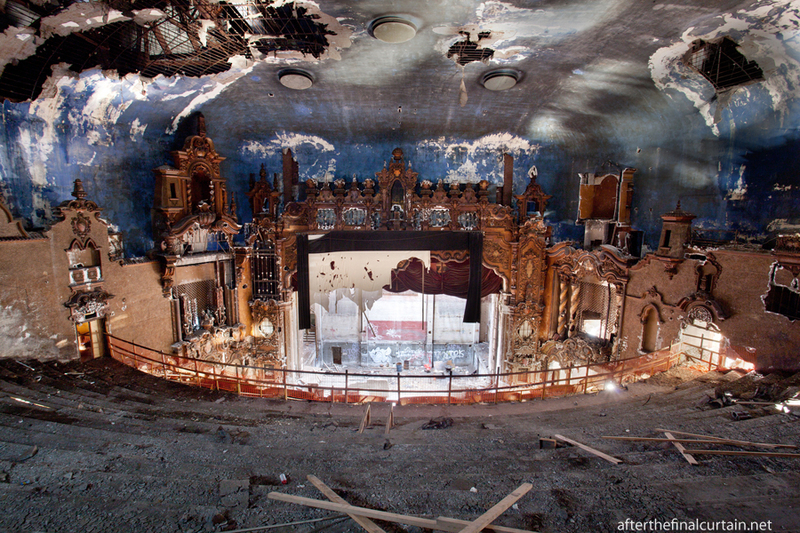 The RKO Keith’s Theatre, originally called the Keith-Albee Theatre, opened Christmas Day, 1928 at 1:00 PM. 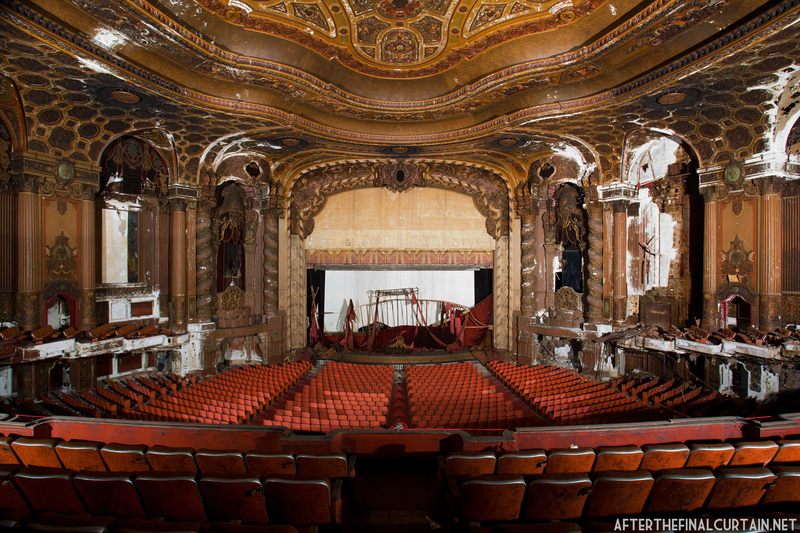 Located in Flushing, Queens, it was designed by Thomas W. Lamb, an architect known for his theater designs, which can also be seen in New York’s Ziegfeld Theatre and Proctor’s 58th Street (which was built simultaneously with the Keith’s). 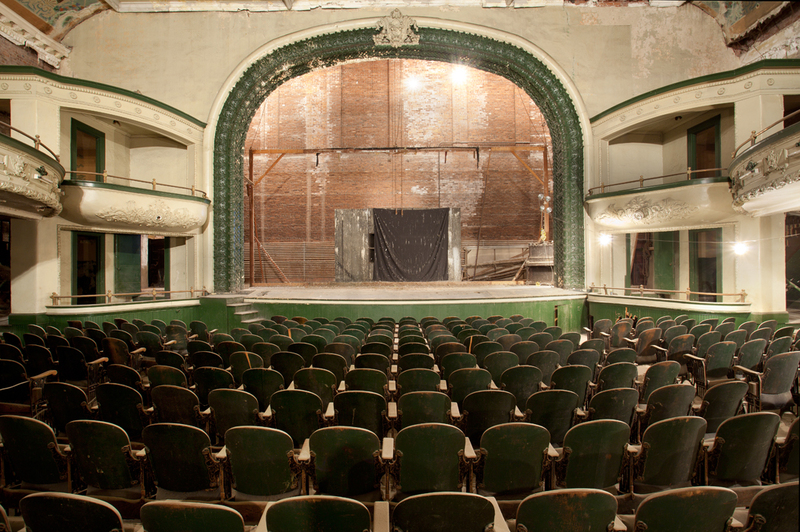 I recently spoke with Lance Gunberg, a graphic designer and filmmaker who is also the president of Orpheum Rising Project Helpers or O.R.P.H, Inc., which is a non-profit organization dedicated to reviving the theater.